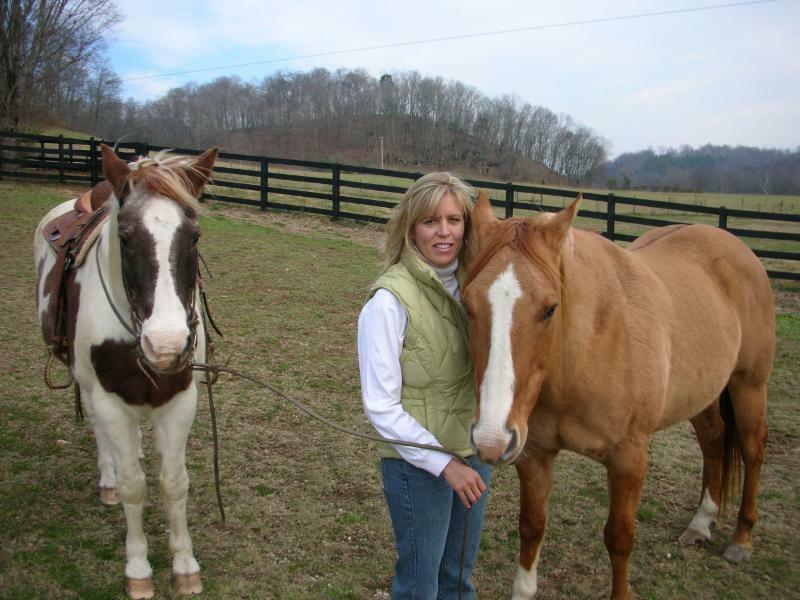 Nancy Quigley, exercise physiologist, health coach, and personal trainer, with her horses. Last month we talked about our Holistic Assessment as a tool to consider when cleansing/spring cleaning, and this month we thought it would be a great opportunity to look at the Holistic Assessment in terms of activity and taking action. Here in the Northern Hemisphere it’s springtime; a time of activity and things coming to life, a time for new growth and movement. Sometimes people dread the idea of exercise or going to the gym (and other’s love it), so we thought it might be useful to comment on activity in ways that integrate exercise into everyday activities without it feeling like you are adding something to a “to-do” list. An exercise physiologist and graduate of Wisdom of the Whole, Nancy Quigley says her mantra is “move, move, move,” for an easy way to remember to move throughout the day. find your perfect mix of what you are comfortable with, what you would find fun, and what you would find meaningful. Thank you to Nancy Quigley, exercise physiologist, health coach, and personal trainer for your insights, and for providing the beautiful photo above with your horses. We hope you all have a great month exploring and discovering activities you find enjoyable and meaningful. This entry was posted in Grads in Action, WOW Blog. Bookmark the permalink.